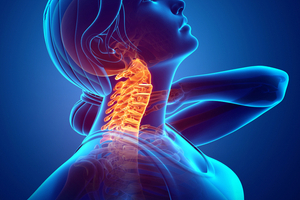 What is a Cervical Spine X-Ray? Yes. 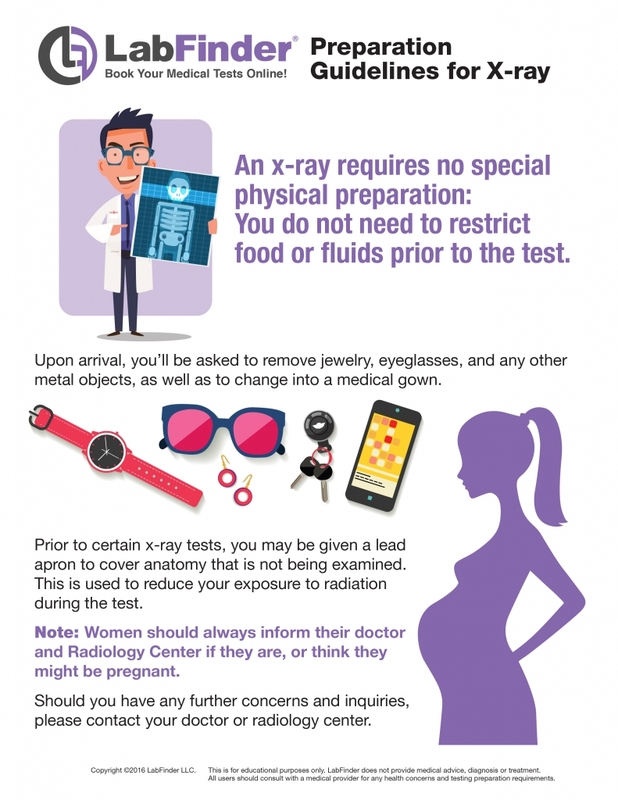 X-ray is an imaging test which involves a small amount of radiation to show pictures of the organs, tissues, and bones of the body.